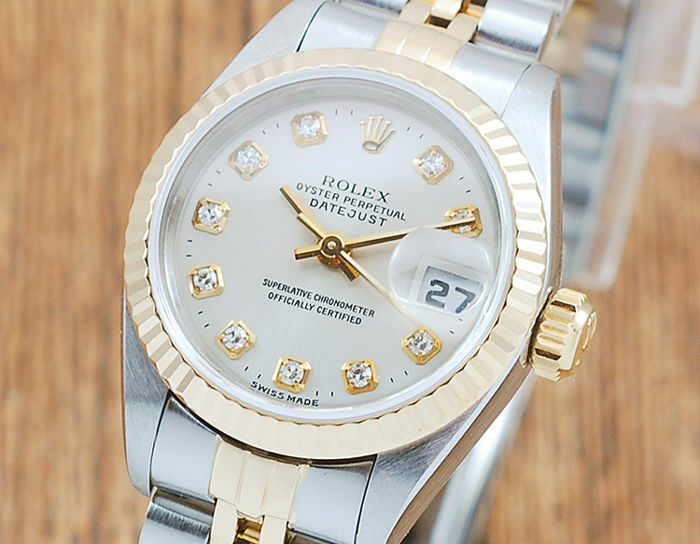 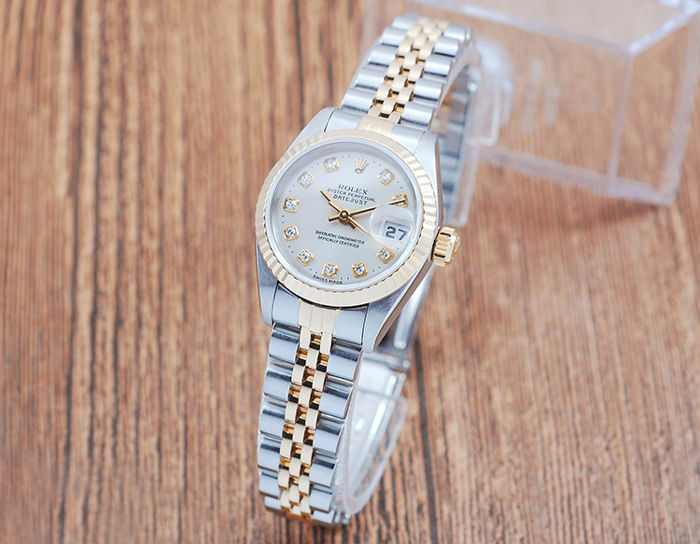 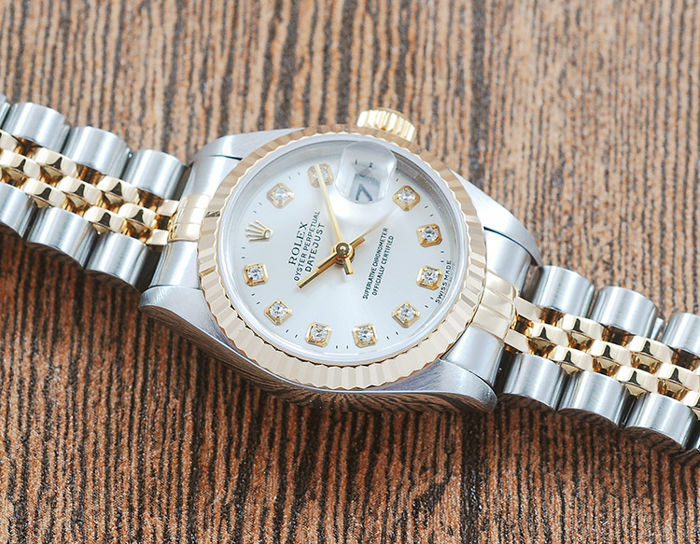 Rolex 18K Gold & S/S Diamonds DateJust Automatic Women's Watch! 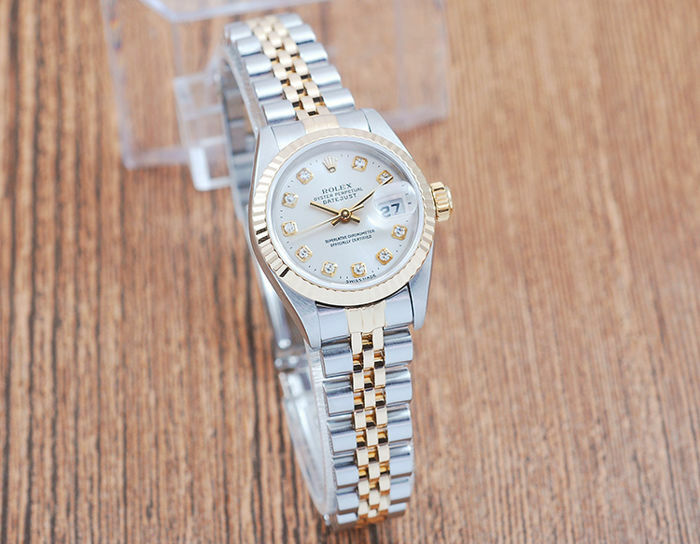 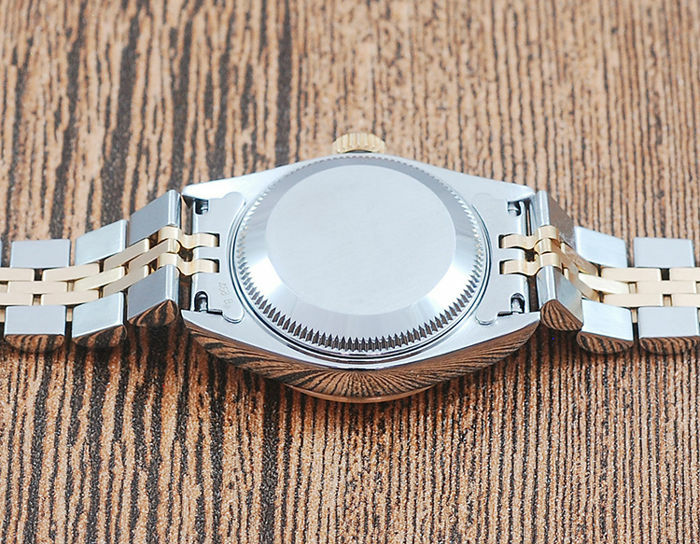 Rolex 18K gold & stainless steel jubilee bracelet. 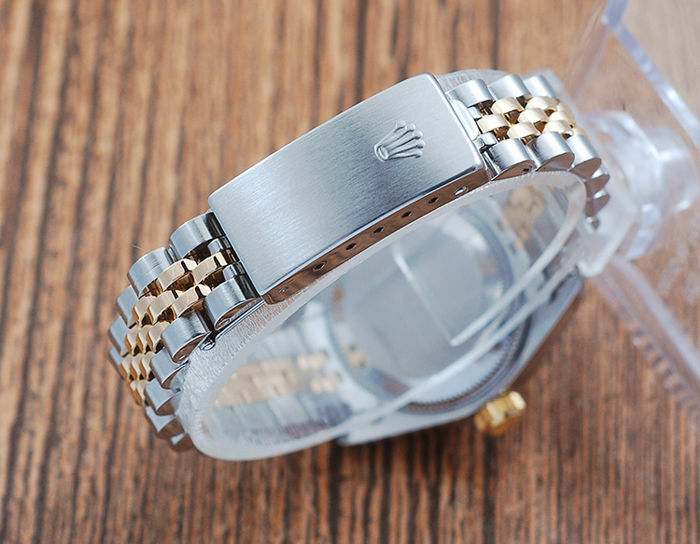 Will fit up to 6 inch wrist.